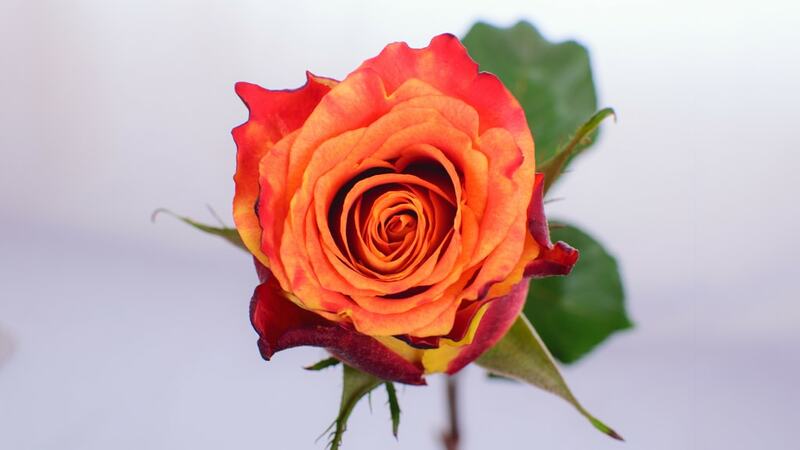 Silantoi@ is a bi-coulured rose which starts as a red (with a touch of dark pink) with orange bud which opens very widely to a full blossoming big orange rose. The stems are very strong. This T-hybrid premium rose is a real eye cather for lots of occasions. This rose comes from breeder Olij breeding bv and is especially very suitable to grow in the African circumstances where it come to full blossom.